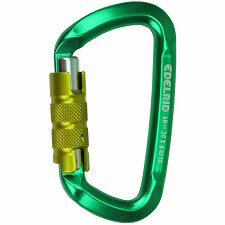 The Oval XL 3 Lock is a compact style of oval carabiner with an exceptional strength to weight ratio. 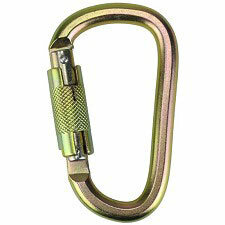 The triple−action twist lock offers maximum security and the keylock nose prevents snagging. 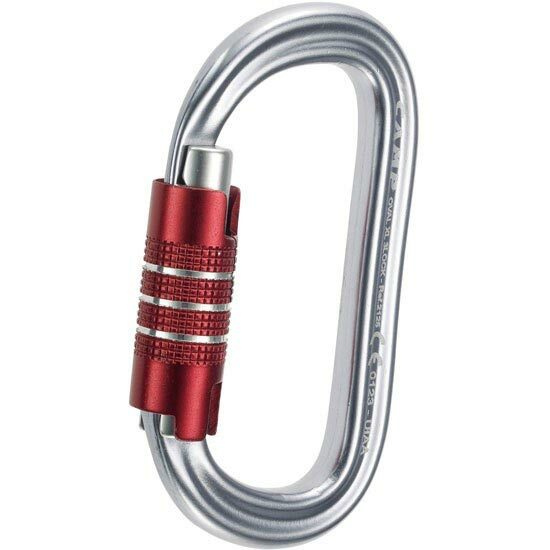 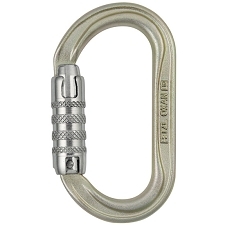 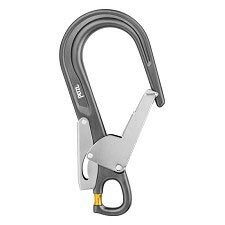 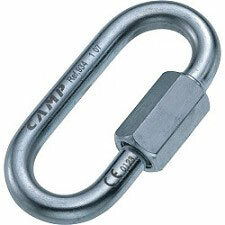 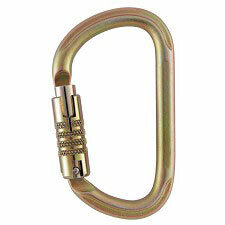 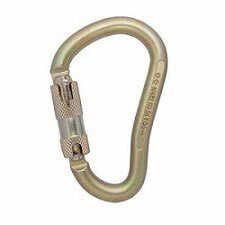 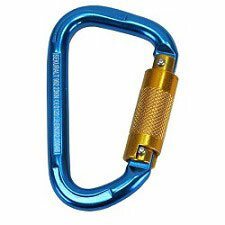 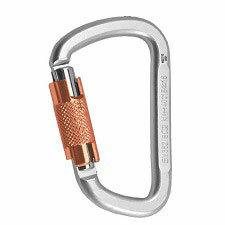 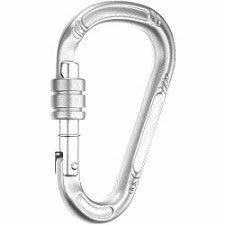 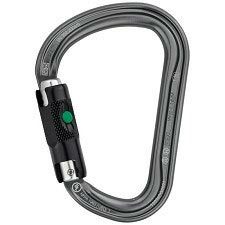 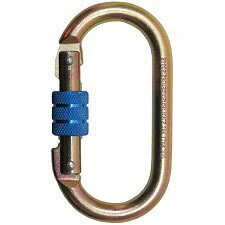 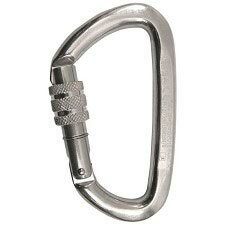 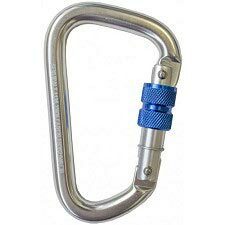 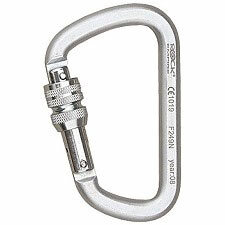 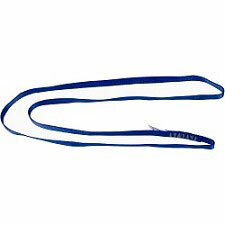 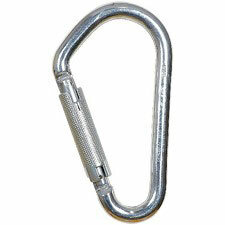 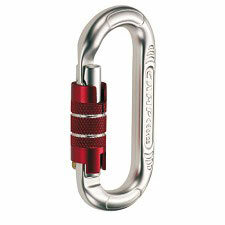 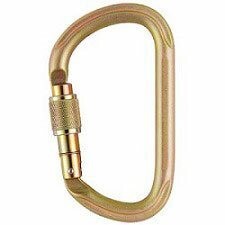 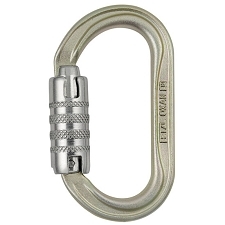 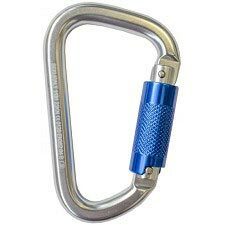 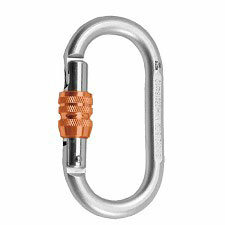 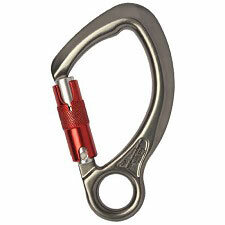 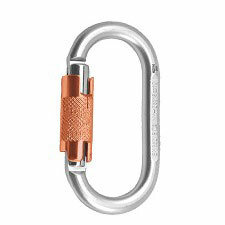 This carabiner is one of the strongest on the market and is perfect for rigging and rescue. 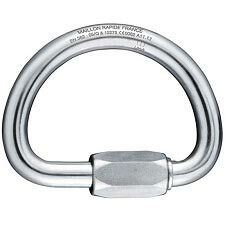 Customer Opinions "Oval XL 3 Lock"